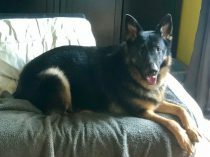 Zeus is 4yo black and tan long coat. 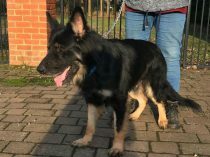 Zeus is neutered, vaccinated and microchipped. 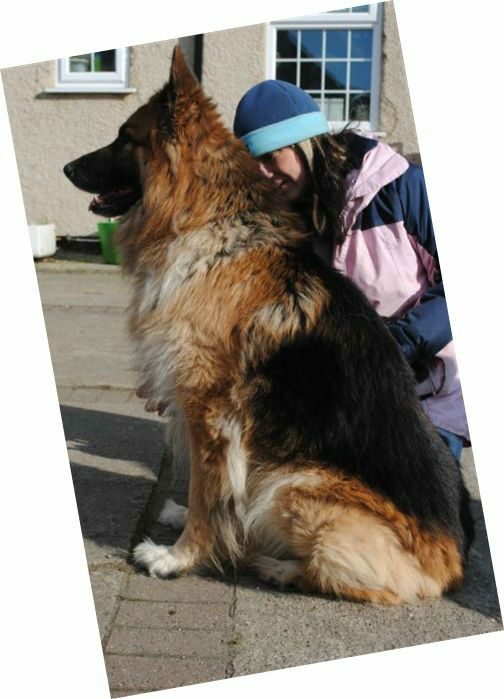 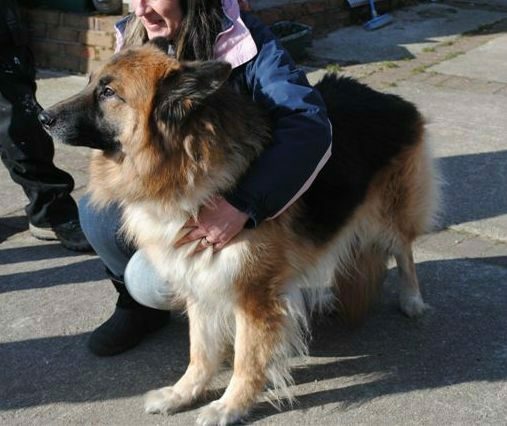 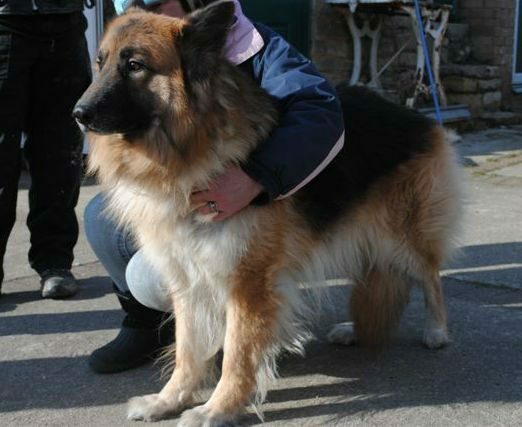 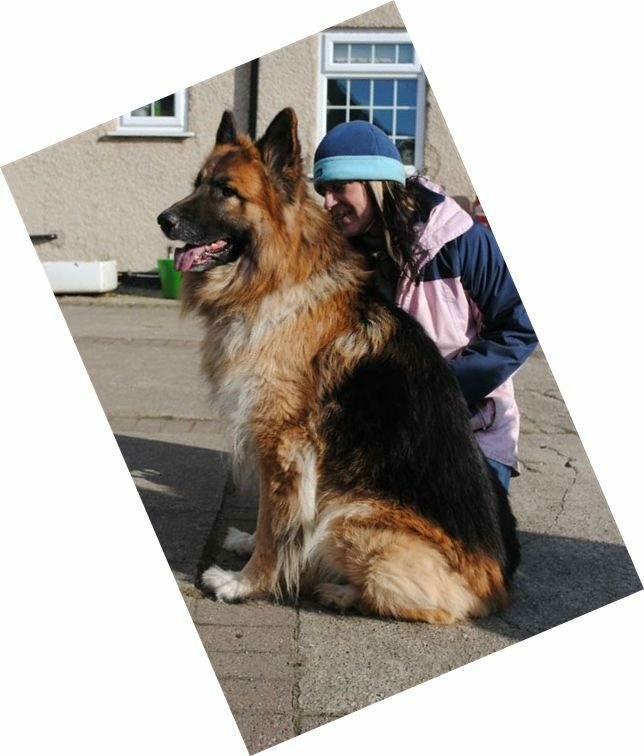 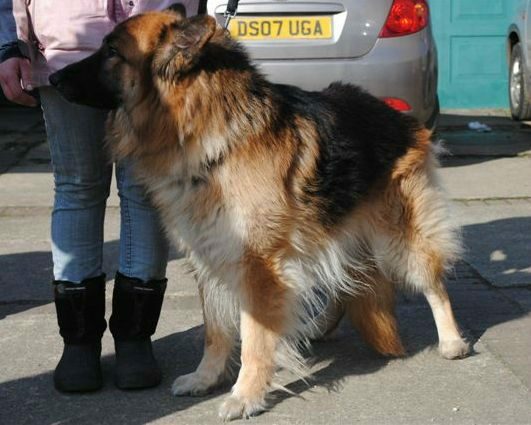 This gorgeous big boy has a lovely temperament and in his previous home lived dogs and saw visiting children. 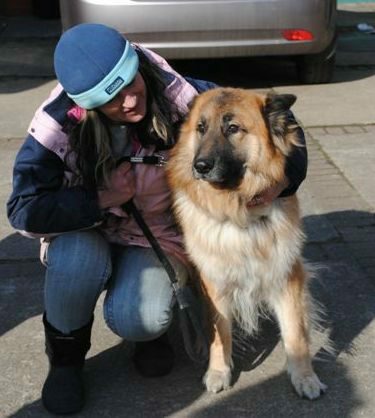 He really is a big cuddly boy who needs a forever home to call his own. 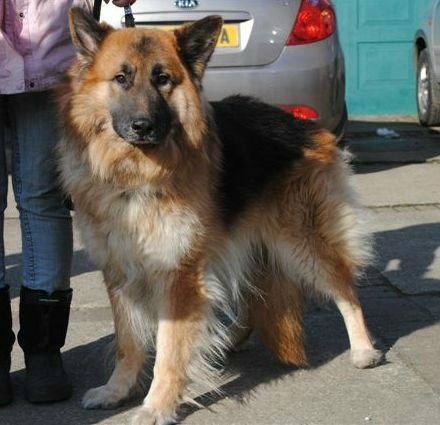 This lad now has a super home of his own.